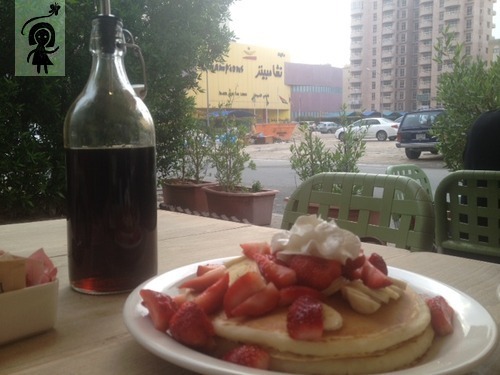 Yesterday, my friend Lina and I decided to meet at the Early Bird -Jabriya- for a breakfast at 8:00AM. 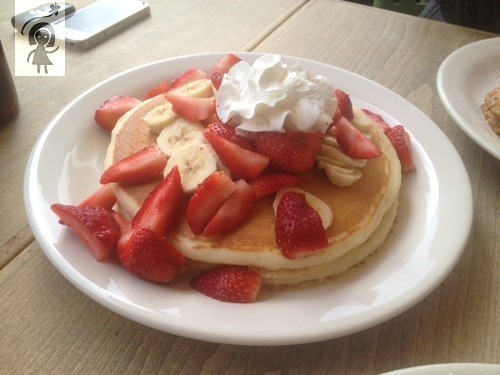 We both ordered the Monte Cristo, and Lina love their Pancakes, so she ordered that two with strawberries and bananas. 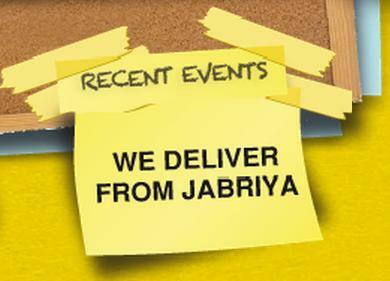 And whats new at Early Bird? 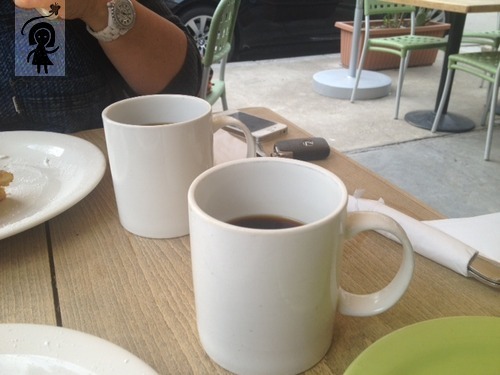 This entry was posted in ANSAM'S KITCHEN and tagged Ansam's Kitchen, Coffee, Cooking, Food, Recipes, Review. Bookmark the permalink. 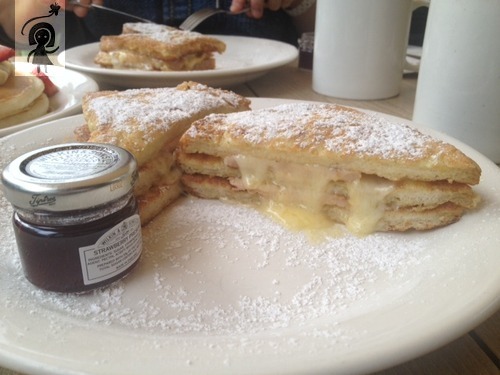 highly berbes sij walah tasty hal pancake with turkey and cheese…. dose not sound very tasty..